Cruise lines offer a wide variety of ships and itinerary options. Vacation shoppers will find something for every interest and budget. The vast array of ships can make it confusing when trying to narrow down your choices, though. This is particularly true for first-time cruisers or those with limited cruise vacation experience. Working with a good cruise travel agent can help with this process. 1. What's your vacation budget? Cruise vacations are generally an excellent vacation value, even on a limited budget. There are a wide variety of options available, no matter how much you are planning to spend. Instead of letting your budget determine which ship you think you can afford, stay somewhat flexible at this stage. Cruise lines typically offer a number of special promotions and sales to entice guests and help stretch your vacation dollars. Continue to ask yourself questions rather than limiting your options at this point and focus on finding the best fit. You might be surprised to find out what you can actually afford. 2. How many nights do you want to cruise? Cruise itineraries come in a variety of lengths, from several nights to a week or even longer. Lengthy cruises of over a week can be desirable for those wishing to relax or explore an area in depth. If you have a full week or more available for vacation, you might be interested in taking a 7-night cruise. On the other hand, you may prefer to have a day or two at home to relax before returning to work. Long weekend cruises are typically 3-4 nights in length, but there are a few 5-6 night options as well. 3. Do you want to drive to your cruise? Eliminating major transportation expenses can save hundreds or even thousands of dollars, allowing travelers to stretch their vacation budgets. Cruises depart from a number of drive-to-port cities in the U.S. and Europe, cutting out travel hassles and eliminating high airfare costs. 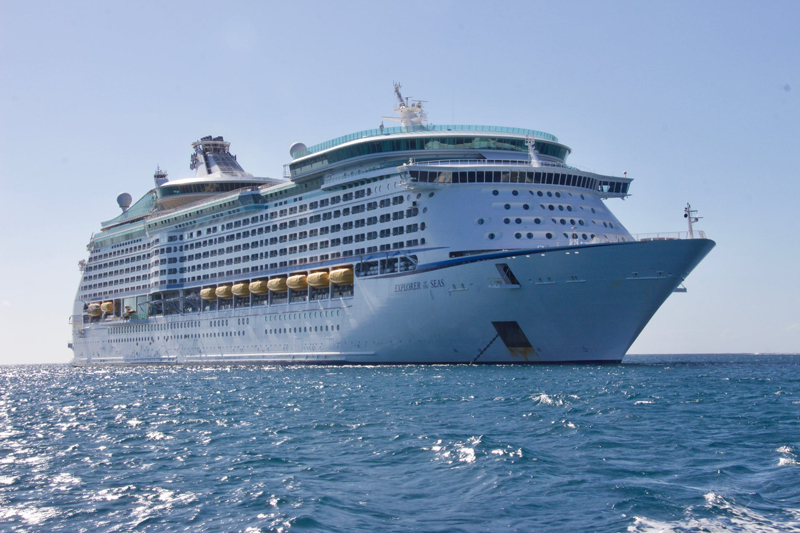 Cruise lines offer sailings from a wide variety of U.S. ports including Boston, MA; New York, NY; Bayonne, NJ; Baltimore, MD; Charleston, SC; Jacksonville, FL; Port Canaveral, FL; Fort Lauderdale, FL; Miami, FL; Tampa, FL; Mobile, AL; New Orleans, LA; Galveston, TX; Los Angeles, CA; San Diego, CA; Seattle, WA; and other areas. Parking can be found near all of the cruise terminals. Check with a travel agent or on sites such as VacationsToGo.com to find out more about available cruise itineraries departing from a port city conveniently located near you. 4. What do you want to do on your cruise? Some cruise itineraries are filled with beach and water sports options, while others head to colder climes or places filled with historical sites. Consider your personal interests and how you want to spend your in-port days on your cruise. This could assist in selecting your optimal cruise itinerary and ship. It may also help you to determine how many days at sea you would prefer. If you have cruised often, you may wish to choose a ship with an itinerary that includes some exciting new destinations or spends several days in favorite ports of call. Relaxing days at private islands are popular. 5. Is the ship your vacation destination or are ports of call more important? Enjoying ship amenities and spending relaxing at sea are key parts of a cruise vacation for many guests. Others prefer to spend every day possible exploring new ports of call. Determining what gives you the most enjoyment can help to narrow down cruise ship and itinerary options. If the ship is most important, look carefully at the amenities and entertainment available on each ship. Newer or recently refurbished ships tend to have some of the coolest pools, spas, entertainment, specialty dining options and other features. Carefully research what’s available and consider consulting with a good cruise travel agent to get their insights. 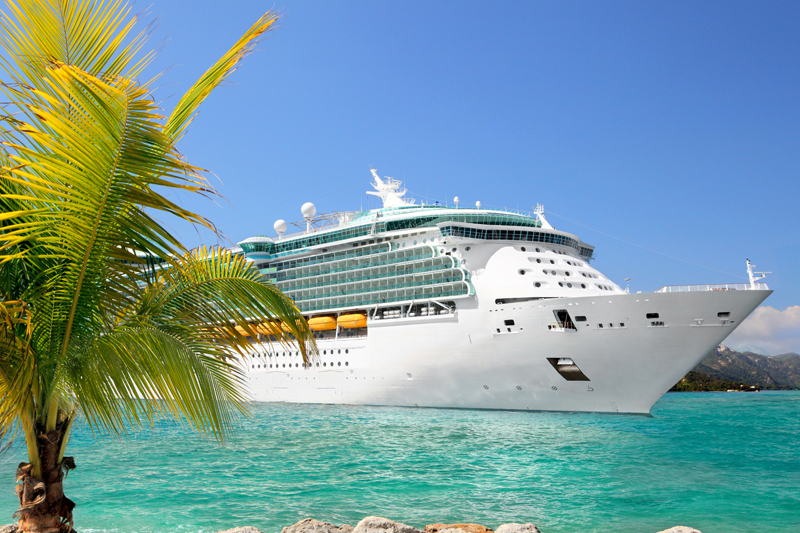 6. Who's coming with you on your cruise? Travel experts have found that the most successful vacations are those that involve everyone in choosing the destination and planning for their trip. Working together surfaces important information and helps cement the "buy-in" process. If you’re traveling as a couple or part of a family group, make sure to talk about your upcoming vacation and get input from each member of your group before choosing an itinerary. Through these conversations, you will learn more about each other’s preferences. That will help you to choose a ship that everyone will enjoy. If you’re cruising with kids, it’s important to consider each cruise line’s programs in light of your family’s needs and children’s ages. Each cruise line has a differing array of kids, teens and family programs, and some ships offer more dedicated kids and family spaces than others. Dedicated kids’ and teens’ spaces often make a major difference in program participation, so check into the available amenities before choosing your ship. 7. What kind of accommodations do you need? The best cruise ship stateroom for each guest depends on a number of personal preferences, each of which should be carefully considered. In addition, many of the newer, larger ships offer 20 or more cruise cabin categories from which to choose. That’s why many cruisers rely on experienced travel agents to help them select the right cruise ship and stateroom for their vacation. Newer cruise ships tend to have more choices of staterooms, including those specially designed for families. If you’re traveling with kids, look for a cruise on a ship that will allow you to enjoy some of these options. Some cruise ships have special solo cabins as well.